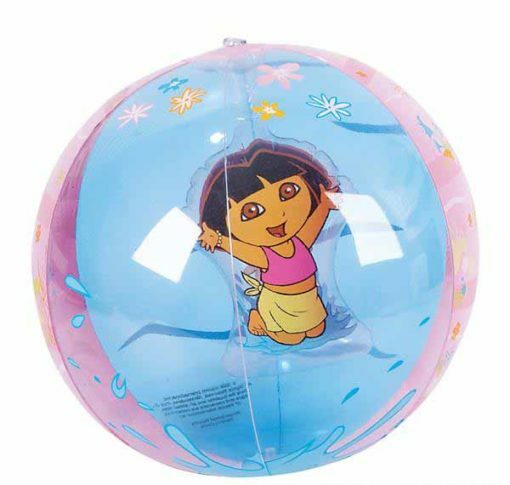 Explorer Beach Ball. One dozen. rebecca from alvarado & Anthony from Daly City purchased this item recently.